Michelina Williamson is a visual artist who began her art practice as an experimental filmmaker. Williamson graduated from the Ontario College of Art’s New Media program in 1991 and exhibited work in Toronto, Montreal and Germany. In 2010 she obtained a BFA from OCAD University and the following year took up painting. 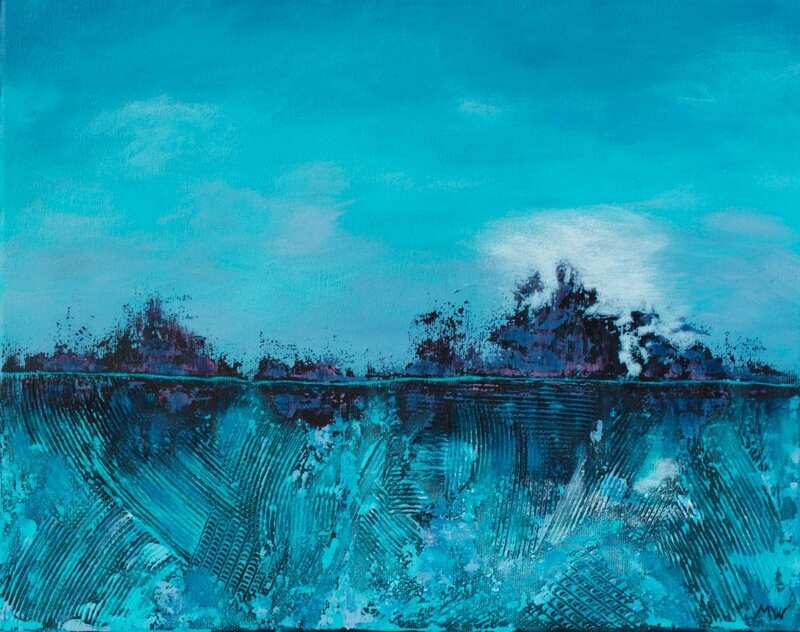 Williamson’s paintings are an eclectic collection of abstract expressionism, landscapes and florals. In each piece you’ll find a rich use of texture, colour and movement working in harmony to convey emotion. Williamson’s paintings will beautify your space and nourish your spirit.